What if we could show you that trying to ‘stop’ climate change is 50 times more expensive than adapting to it? And what if we could prove it using numbers and formulas accepted by the IPCC, CRU and other ‘consensus’ bodies? Well that’s exactly what 50-to-1 does. It’s also a big part of what Heartland does, with so many projects and publications it’s hard to keep count. It’s a lot, including our eight international conferences on climate change. Monckton has been a frequent speaker. And you can view them here. 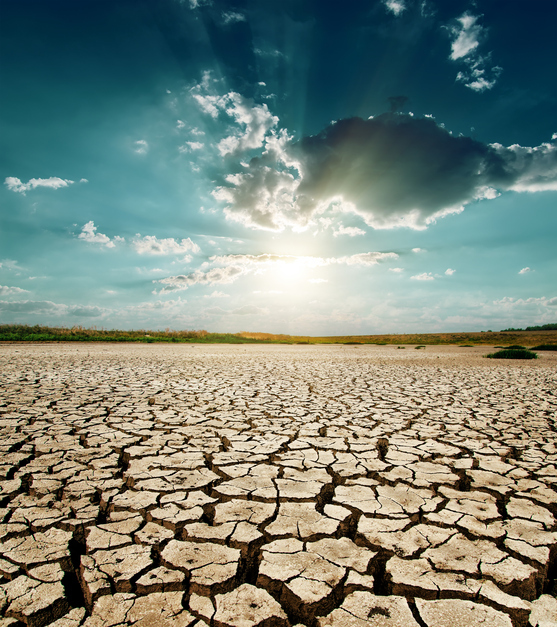 The producers have lined up interviews with “climate realist” luminaries, including several who have spoken at Heartland’s climate conferences: Czech President Vaclav Klaus, Professor Henry Ergas, Professor Fred Singer, Anthony Watts, Professor David Evans, Christopher Essex, and Joanne Nova. 50 to 1 cuts across all the noise and fury surrounding the ‘climate debate’ and gets right to the point: Even if the IPCC is right, and even if climate change IS happening and it IS caused by man, we are STILL better off adapting to it as it happens than we are trying to ‘stop’ it. ‘Action’ is 50 times more expensive than ‘adaptation’, and that’s a conclusion which is derived directly from the IPCC’s own predictions and formulae! That statement is demonstrably true. We just need to get the message out there — before it’s too late. This project, part of the Lord Monckton Foundation, could use a boost. Check out the website and contribute a few bucks, if you can. Check out other work by the filmmakers here and here. Does Solar Energy Actually Make Massachusetts Safer? 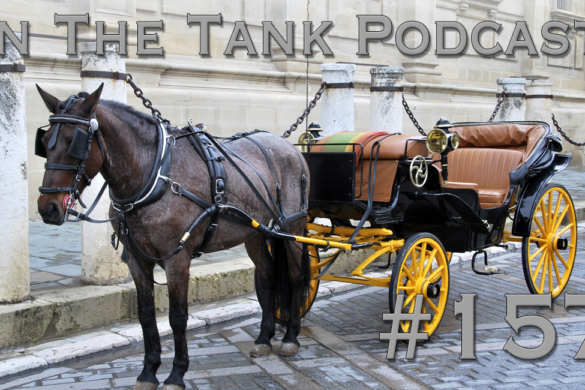 In The Tank (ep157) – M4A Tax Burden, Hurricane Florence, Debate: Should Gov. Compensate Banned Businesses? 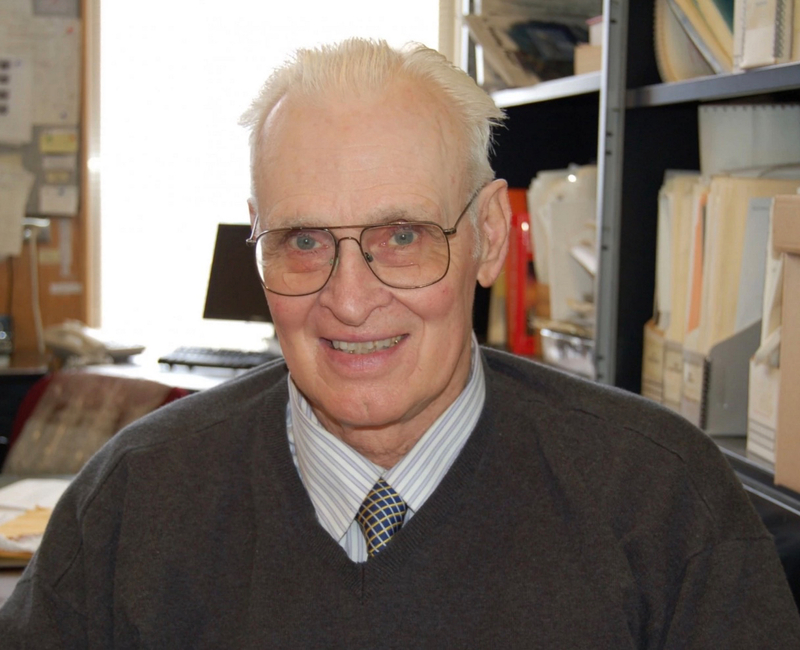 Pioneering Hurricane Expert, Heroic Skeptic of Man-Caused Climate Change – Dr. William Gray, R.I.P.